Brunswick Tooling are the market leading tooling design and manufacturer, we have a reputation for providing our customers with what they want, when they want it, with the quality they expect built in to every part of the process. 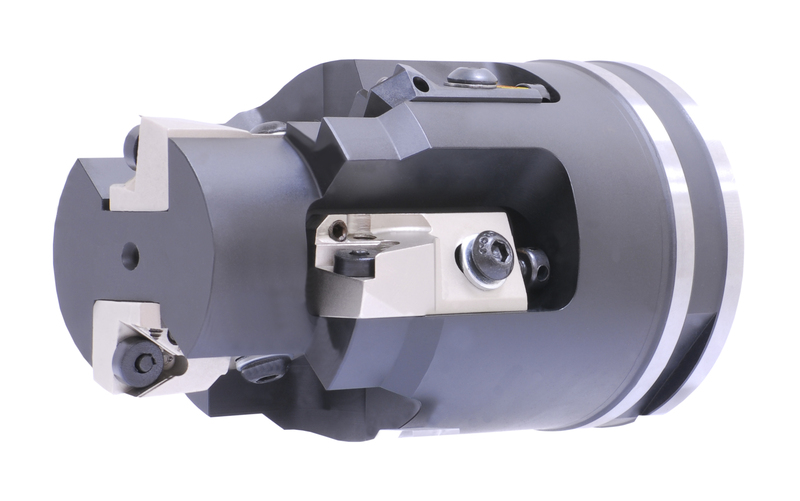 Brunswick Tooling Ltd. Part of the OSG Corporation group company are specialists in the design and manufacture of high quality cutting tools. All Brunswick Tooling is designed and manufactured in-house to ISO 9001 Standards. From Reamers, Special Indexable tooling, Brazed and Solid carbide tooling. Brunswick Tooling are among the UK’s leading cutting tool manufacturers. The Brunswick Tooling range of products are designed and manufactured in Brighouse West Yorkshire. We export to Europe, Asia, USA and South America. 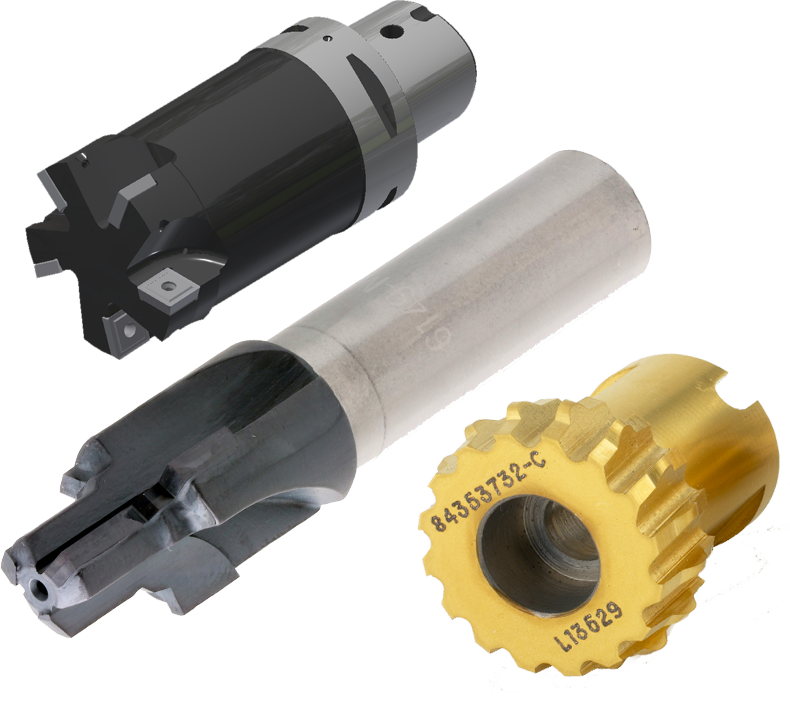 As well as designing and manufacturing new cutting Brunswick Tooling offer a comprehensive regrind and service facility on almost any type of cutting tool, from a standard twist drill to some of the most complex form cutters and high-performance drills.